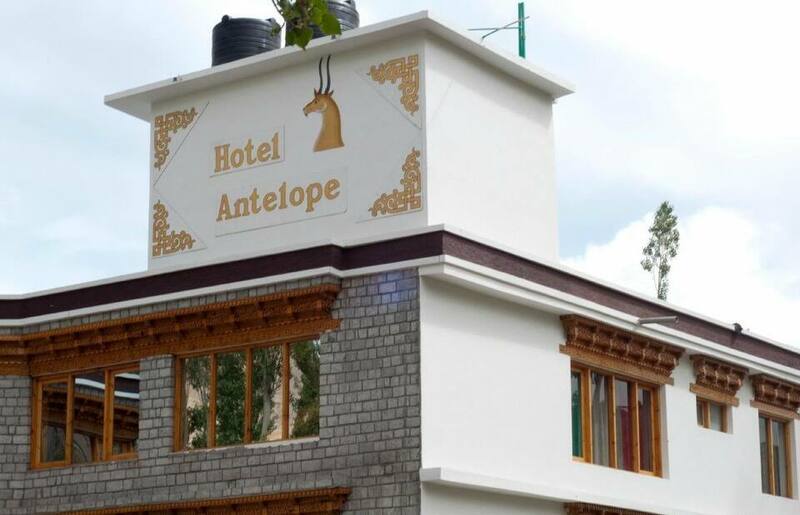 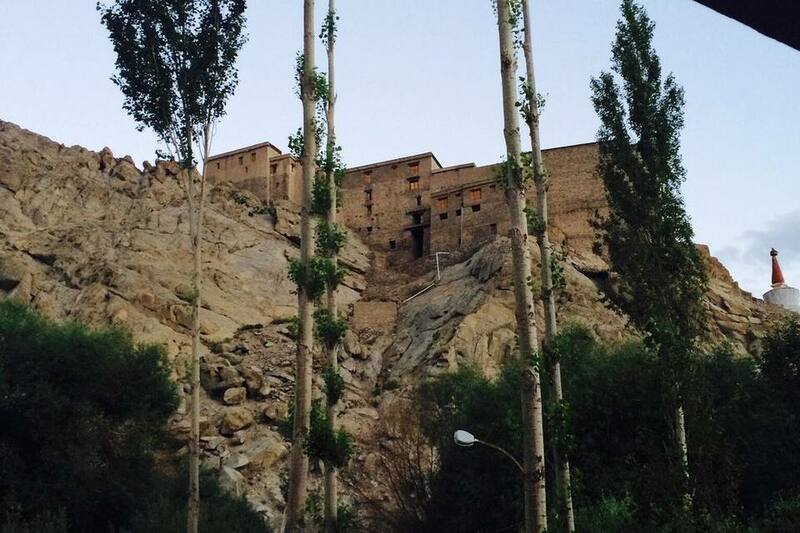 Hotel Antelope, near the Leh Palace (2 km), is one of the hotels in Leh. 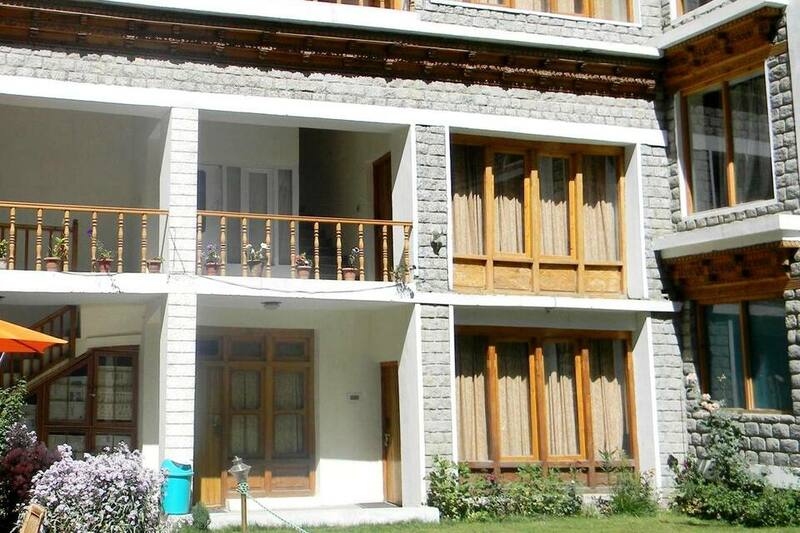 It is easy to reach from the Bus Stand JK SRTC (2 km). 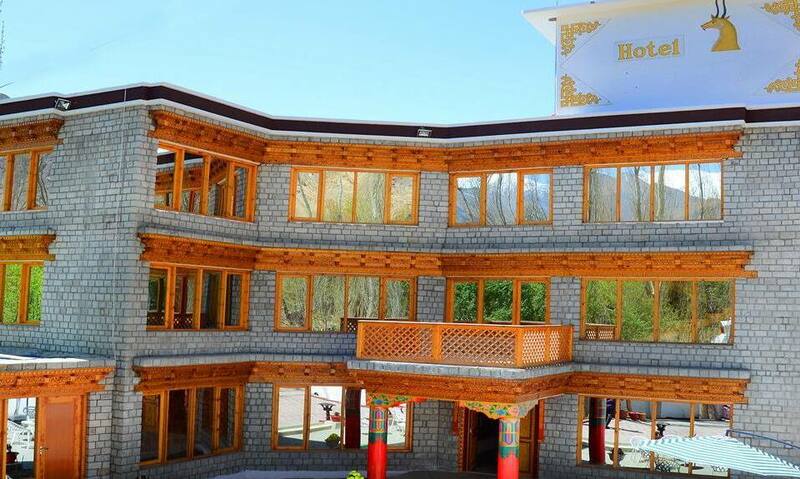 The hotel provides Internet access.The 3-storied hotel has 27 rooms with an in-room heater and attached bathroom that provide hot/cold water supply. 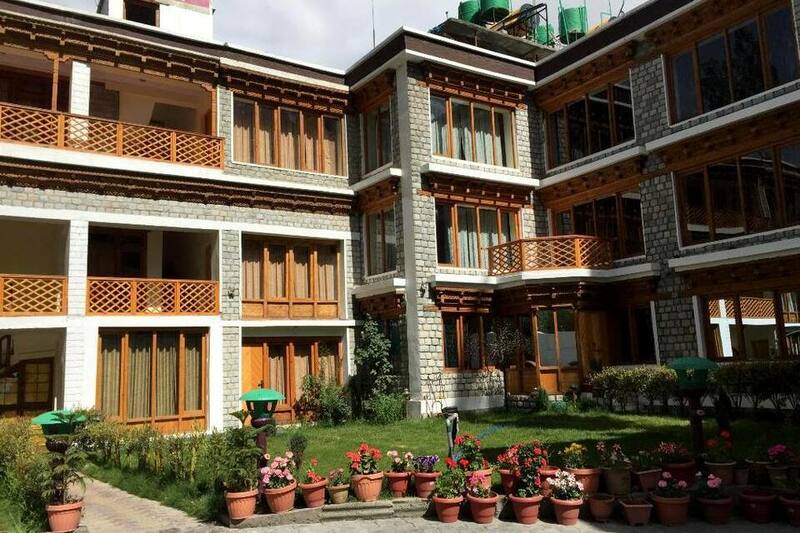 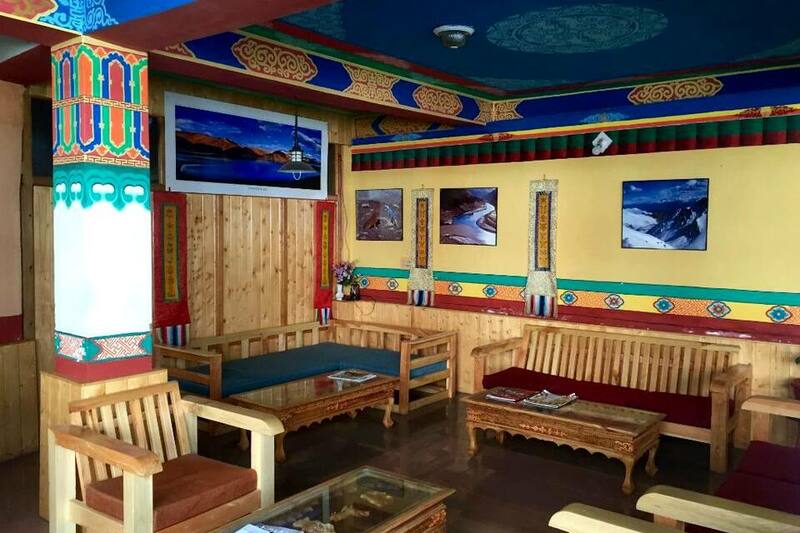 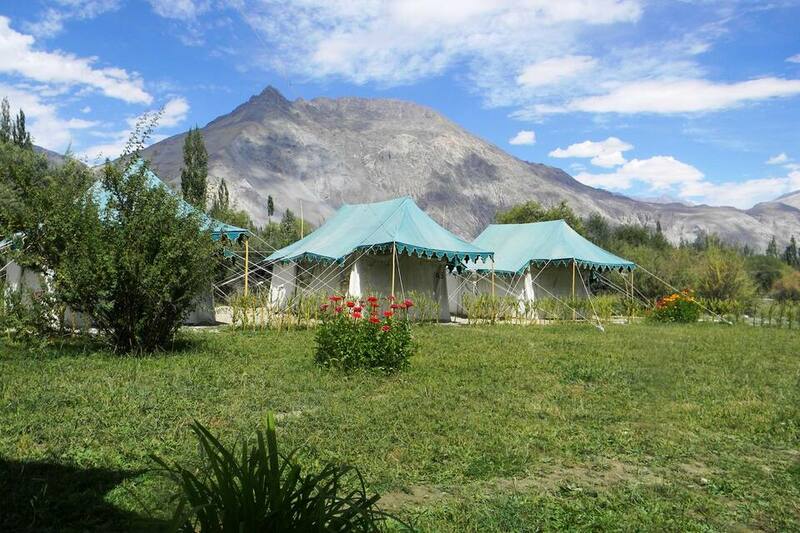 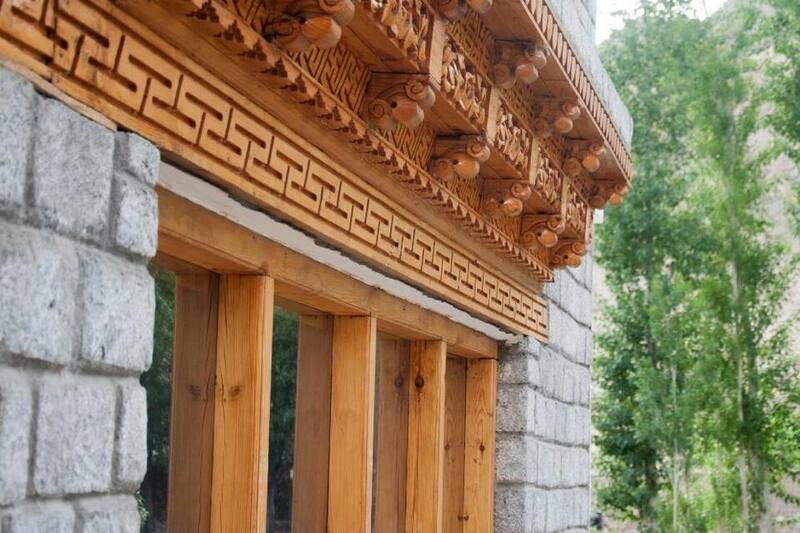 The room amenities include a tea/coffee maker, satellite TV, and telephone.The Leh hotel features an on-site multi-cuisine restaurant, garden, and banquet facility. 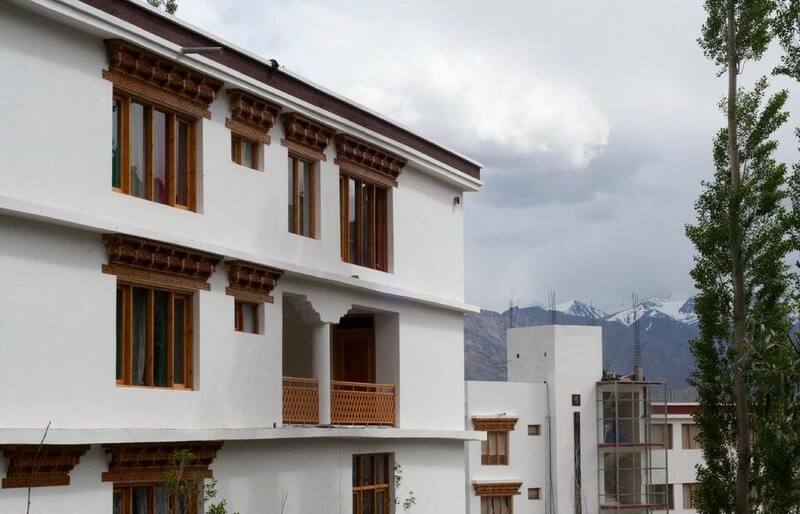 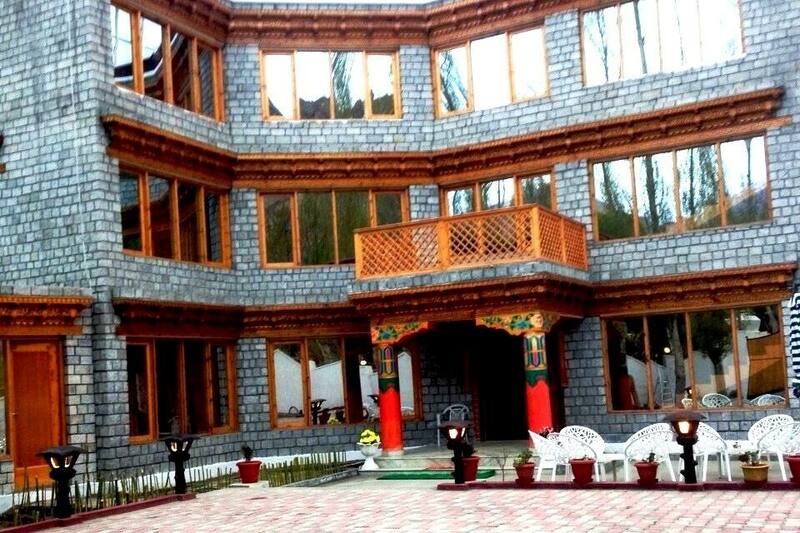 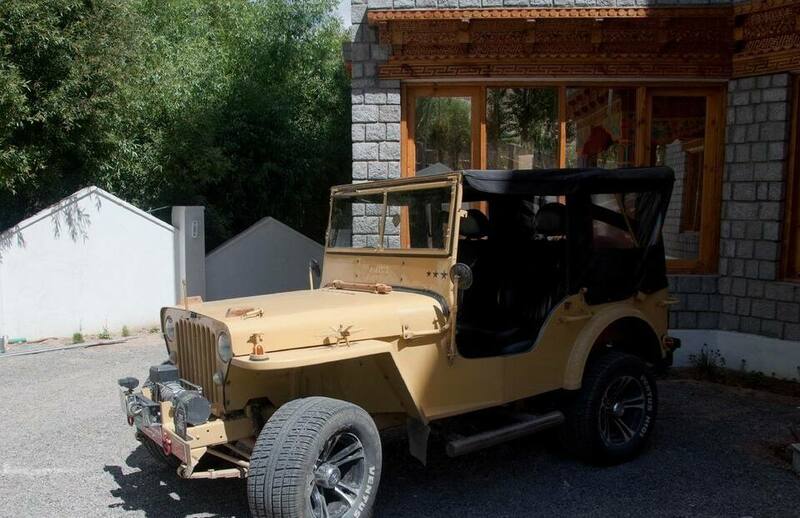 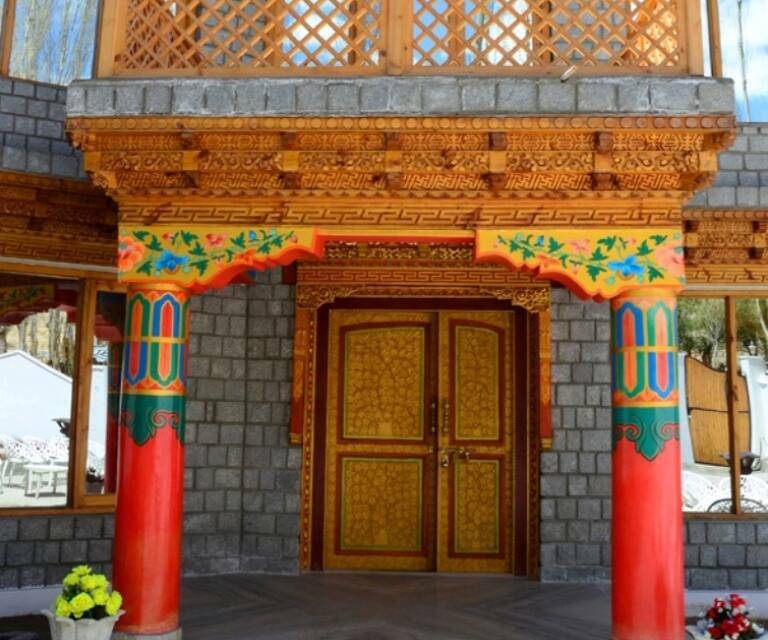 Among other services, it provides room service, currency exchange, and luggage storage services.This hotel is located at 712 km from the Jammu Tawi Railway Station and is accessible from the Leh Kushok Bakula Rimpochee Airport (6 km). 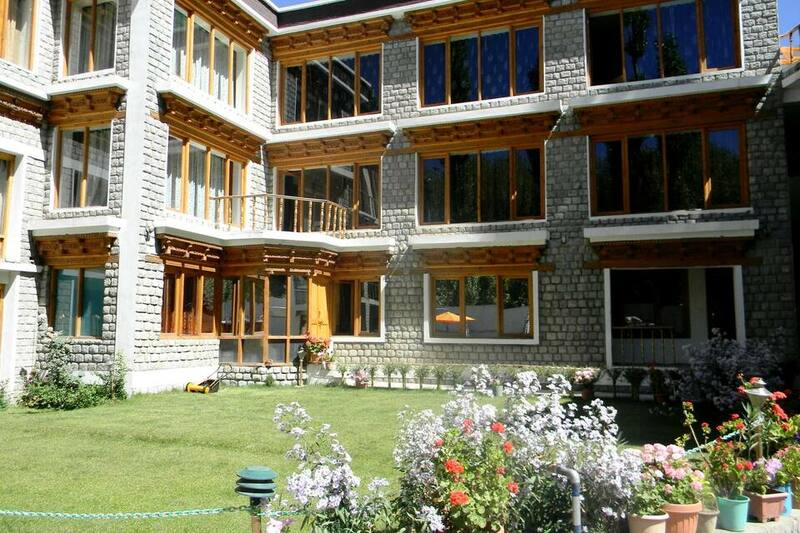  It provides travel assistance and front desk services. 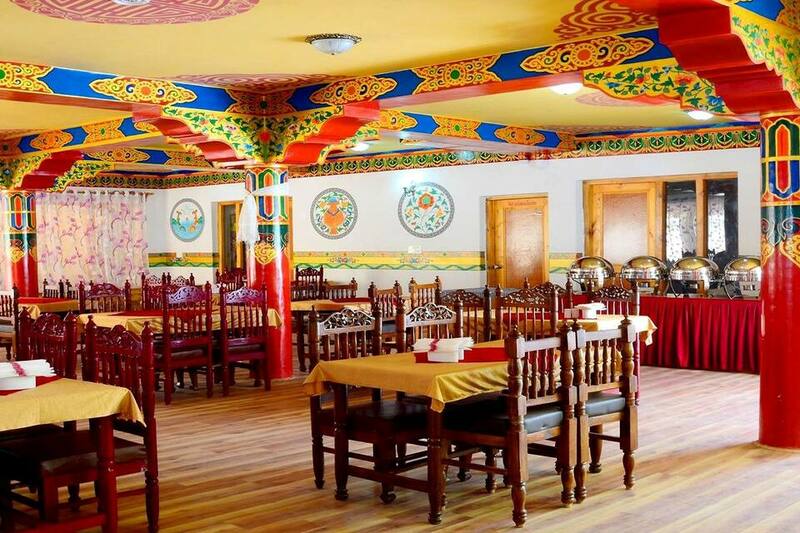 The places of interest include the Shanti Stupa (3 km), the Stok Palace (16 km), and the Thikse Gompa (19 km).